Waterproof LED strip lights 5050 SMD LED IP67 are the waterproof LED strips with silicone jacket and Gel filled, so they are fully waterproof, and can be outdoor used, and even one meter deep under water, IP67/IP68. 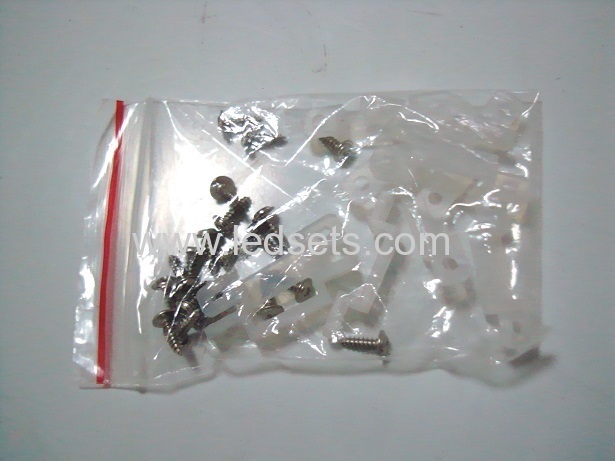 They would be hard over IP20 and IP65 LED strips, however, they are flexible enough for the bending jobs. Three color PCBs in white pcb, black pcb and copper pcb are optional for your needs, while white PCB is the most sold. waterproof LED strip lights 5050 SMD LED IP67 can be cut in every 3 LEDs, minimum, and can re-joint with cables. 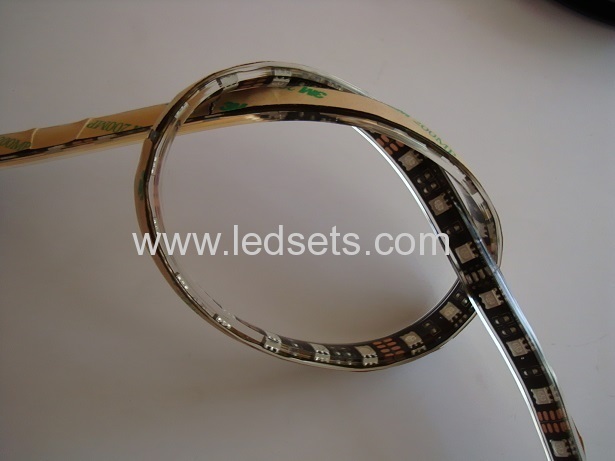 However, we do not suggest to cut this IP68 LED strip lights, as they are well treated with waterproof glue in the workshops, and may cause water come inside under the pressure in water, after your cutting and re-jointing job, if not so good at that. 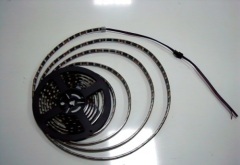 Every 5meters roll Fully waterproof LED strip lights 5050 SMD LED IP67 come with 3M tape on backing and also will enclosed 10clips and 20 scews for your installation if needed. 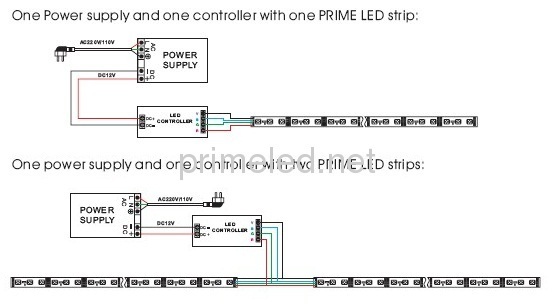 How to power rgb led strip at 10meter long or more?